Are you very excited about your wedding? 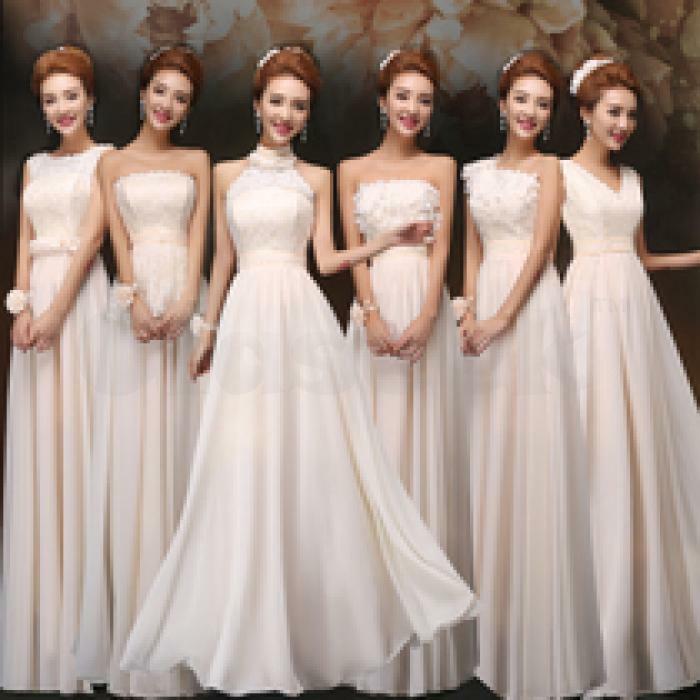 We offers amazing wedding gown, pretty, but smart, perfect for a wedding day. This also adds glamour to this outfit at affordable price. The gowns is absolutely beautiful, stylish and elegant in its looks, which made look fabulous. Idealmalls offers online wedding dresses at affordable prices.